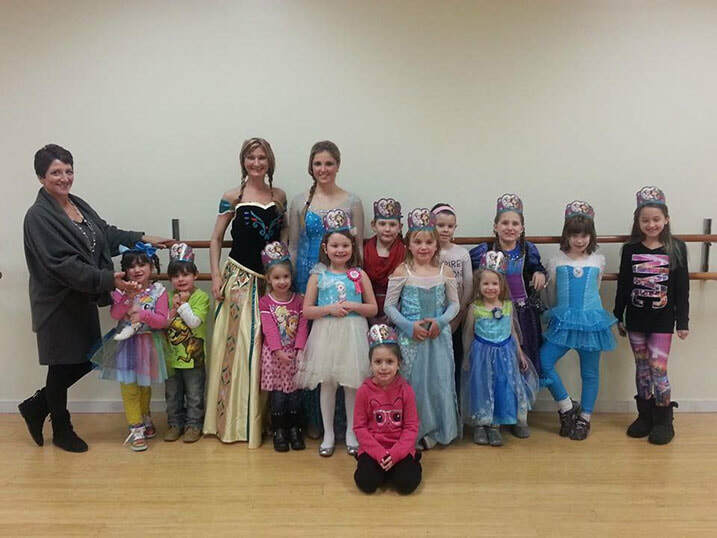 Students, ages 3 and up, may perform in the studio’s annual Christmas Show and Spring Recital. 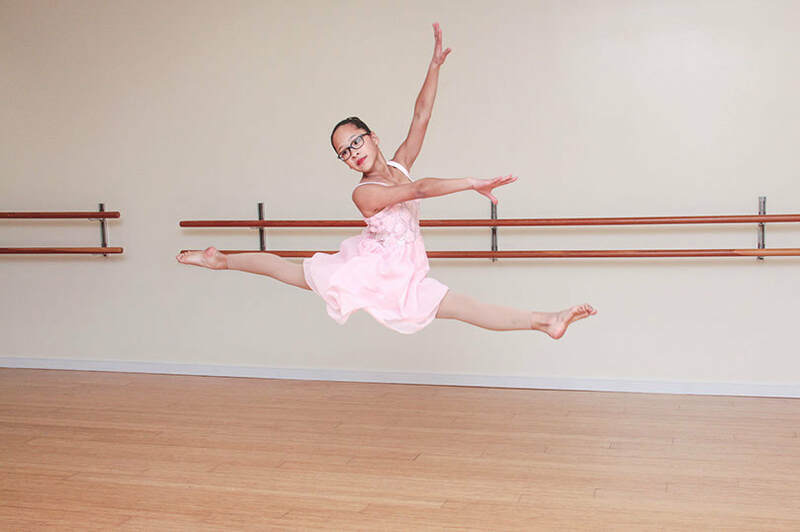 Our company dancers, ages 9 and up, present A Gala Celebration of Dance each spring and they perform in one or more dance competitions. They also provide the entertainment for the Miss Cumberland County Pageant. Invited professionals teach in our Guest Artists’ Workshops during the year. 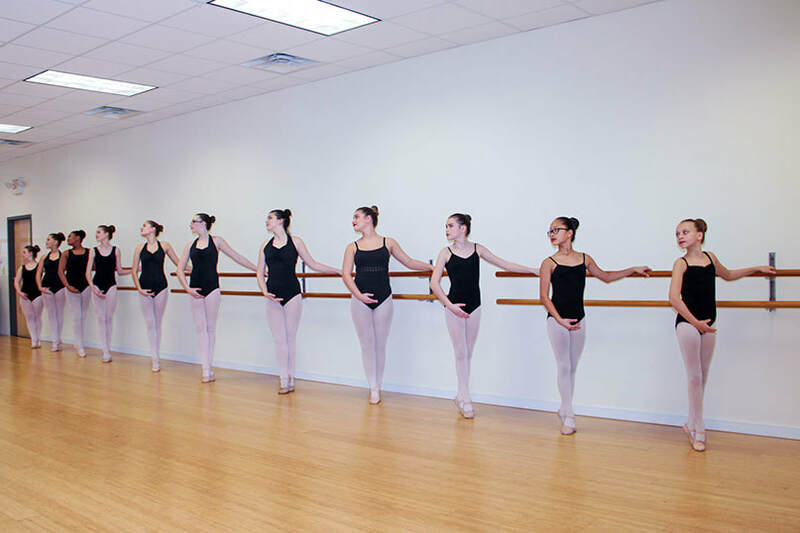 These workshops provide our students an opportunity to study with professional dancers or Broadway show performers. 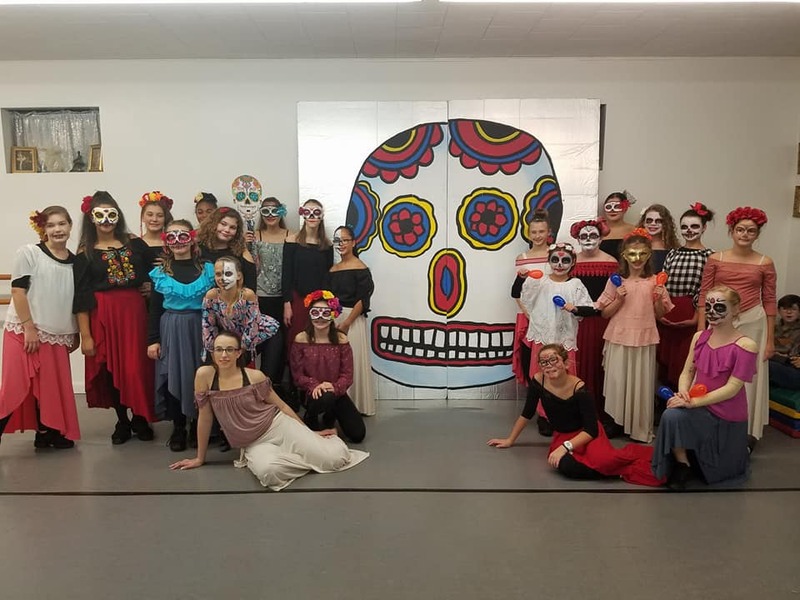 As a member of the National Dance Education Organization, our students in grades 6-12 have the opportunity to be inducted into the National Honor Society for Dance Arts chapter. Each spring, our students in grades 6-12, who have at least a 3.0 GPA and meet the required expectations as outlined by the NHSDA, are invited to join this prestigious program. Parents, families, and friends are invited to the induction ceremony. ​Dancers, ages 9 and older, are invited to perform in the Miss America’s Show Us Your Shoes Parade, which is held in September on the Atlantic City Boardwalk. 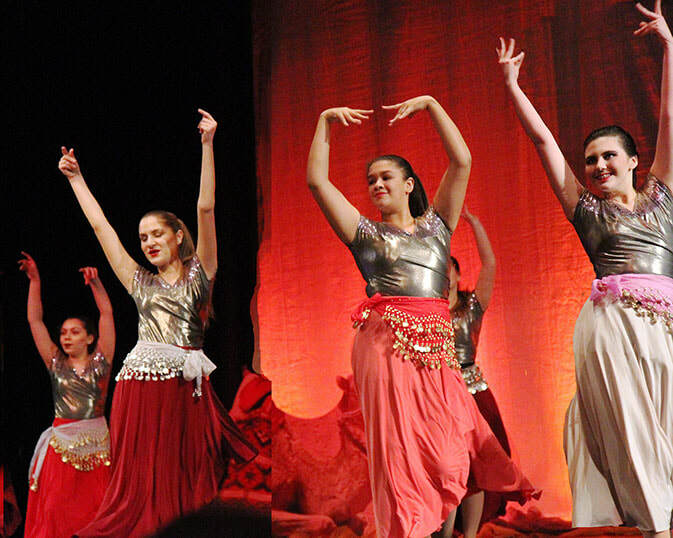 The company dancers perform in community events. Every year they perform in the Alloway’s Halloween Parade. They have also performed in other parades and for community events. Some of our dancers perform for the Veterans’ Homes and at Senior Citizens’ Centers. 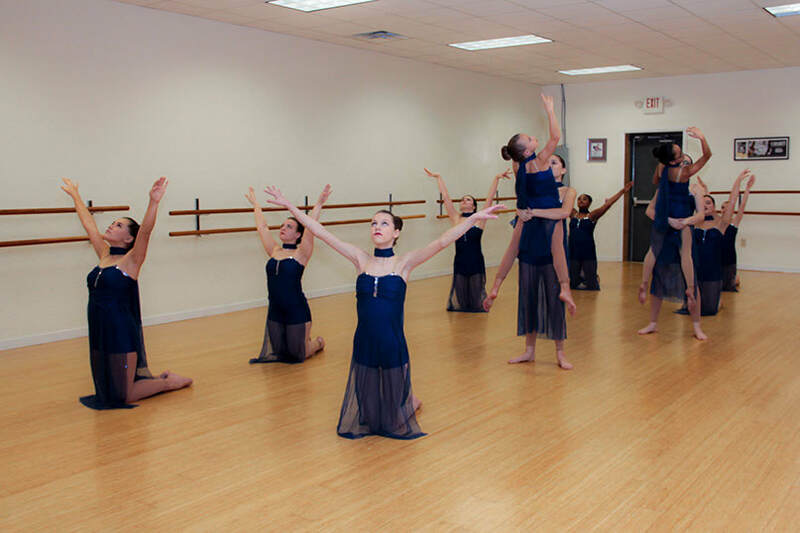 ​Summer camps, classes, and intensive workshops are available for children, ages 2 to adult. ​JJ Hester of Hester Academy of Irish Dance, our affiliate Irish dance studio, offers an Irish Dance Workshop during the summer. In addition, our Irish dance students are invited to perform in many Irish related events and they have the opportunity to compete in Irish Féiseanna, which are held during the year. 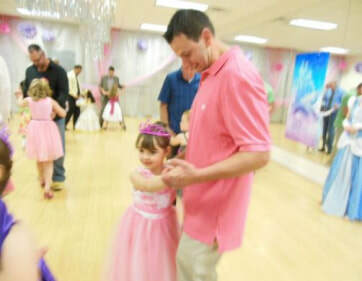 ​The studio hosts birthday parties, Halloween and Christmas parties, and Valentine’s Day events for children and their families. 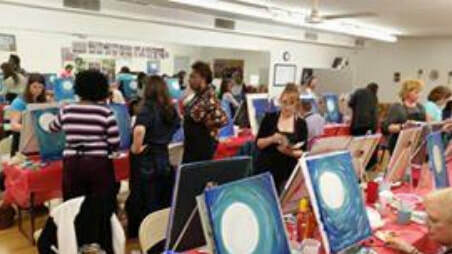 They also have hosted Paint Parties for children and Adults. Our teachers have hosted several Zumba events to help raise money for local fundraisers. 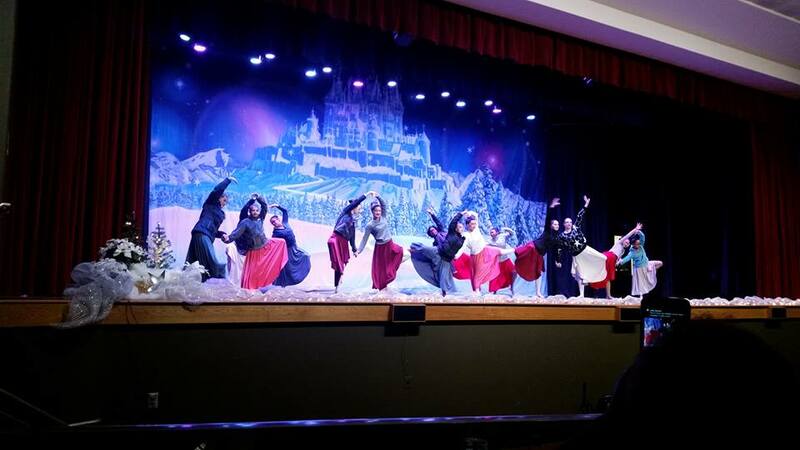 They have choreographed dance productions for local schools and for community theatrical events and choreographed dances for Wedding Parties and Quinceañera Celebrations.